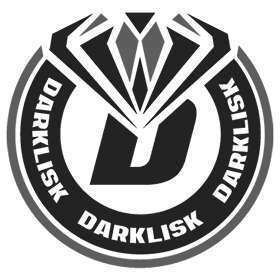 Live DarkLisk prices from all markets and DISK coin market Capitalization. Stay up to date with the latest DarkLisk price movements and discussion. Check out our snapshot charts and see when there is an opportunity to buy or sell DarkLisk. Dark Lisk is a PoW/PoS hybrid that will change to full PoS when 100000 are mined, awarding users with a 200% annual interest for Proof of Stake Mining. Dark Lisk uses the algorithm X11, which provides fast and anonymous transactions.